By Jim Boyce | With less than a week until World Baijiu Day, there are lots more updates coming! Here are three happenings from three continents. EDMONTON: Since opening earlier this year, Baijiu has received rave reviews since opening earlier this year, with its take on everything from bao and dumplings to noodles and (deviled) tea eggs. Andre Bober says this place plans to feature five cocktails for World Baijiu Day and will posting the lineup this weekend! Even better, the drinks will be available from August 8 to August 12, including World Baijiu Day. STOCKHOLM: Baijiu has been in Sweden just a few months, and is yet to be stocked in the country’s official alcohol stores, but that’s not stopping people from participating in World Baijiu Day. 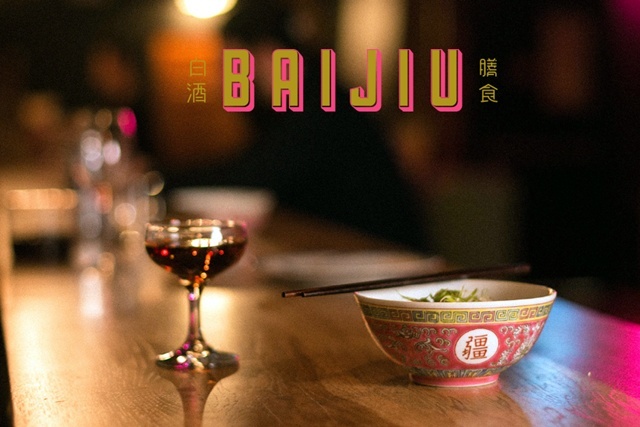 Jiu Xian (酒仙), a society to promote Chinese drinking culture in Scandinavia, will pair three baijius from Moutai with a 16-course dinner in Solna, just north of Stockholm, on August 11, says Ludvig Sääf. More details and sign-up here. Joseph Kornides created the Beijing Blizzard during his days as owner of 12SQM, a tiny bar that hit way above its weight, in China’s capital. Now in Melbourne and running Whisky Den, he’s bringing back this drink that, along with baiju, also includes Frangelico, milk and a secret ingredient, for World Baijiu Day. More on the drink here. Note: See all of the 2017 cities and events here. 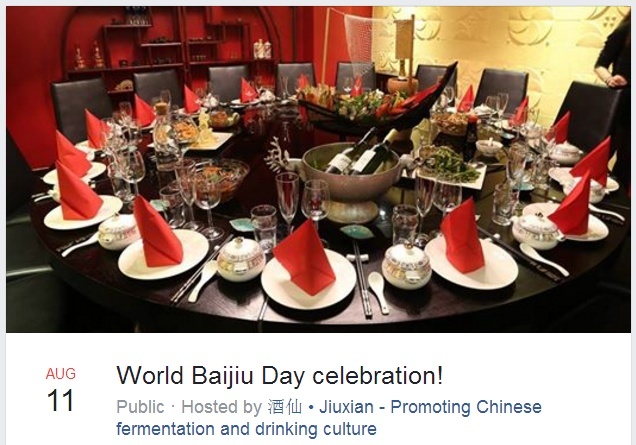 Follow World Baijiu Day on Facebook and Twitter. 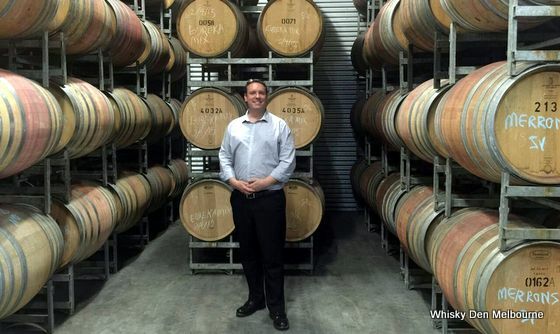 And check out my China wine site Grape Wall and nightlife site Beijing Boyce.